The treatment of pediatric pain, particularly chronic pain, is a complex issue. Practitioners must take into account the intersection of physiologic, socio-environmental and psychological environment. Many times it is difficult for primary care and specialty pediatricians to develop and execute a plan. Today’s guest is Dr. Artee Gandhi. 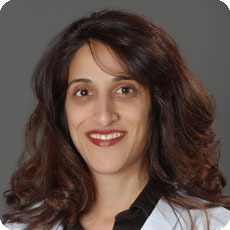 She is a pediatric anesthesiologist and pain management specialist. She has trained across the country including residency at the University of Missouri and fellowship at Stanford Univeristy. Your browser does not support the audio element. play What Is New In Pain Management?